Hello friends, hope all of you having a nice day. The big change that happened in recent years is many countries slowly entered to the world of digital transaction. And our minds also started to think about making money in online. And here I came before you with a few apps which give you instant free Paytm Cash. There is millions of apps available in Playstore with Refer,Earn,and giving rewards like free Paytm cash. But only few of them is genuine and Pay Genuine. 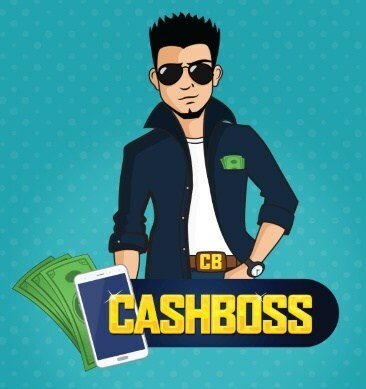 * CashBoss is an app where you can download apps and earn rewards. * You Can Download Apps , Complete Tasks & Earn Unlimited Paytm Cash From It. 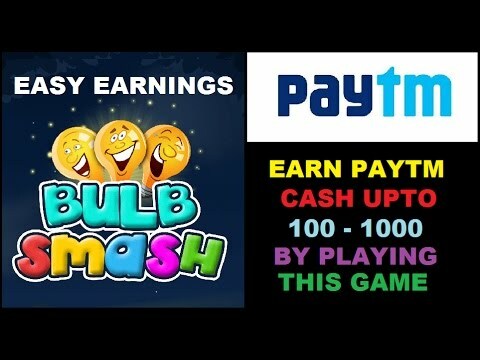 * BulbSmash Game is one of the 'Top free games' in Playstore. * You can earn up to Rs. 1000 Free Paytm cash. * You can earn more by playing the game, completing tasks and topping the group. * Rewards - Free Paytm Cash. * Just Slide the lock screen and on every slide you will get some free cash. * You can also earn money by referring friends. 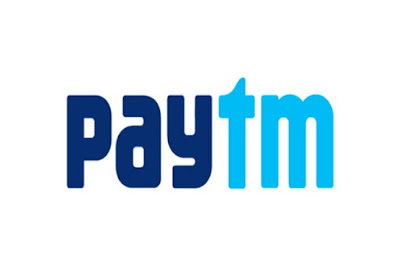 * You can simply earn free Paytm cash by reading news, Referring Friends and Chain Earning. 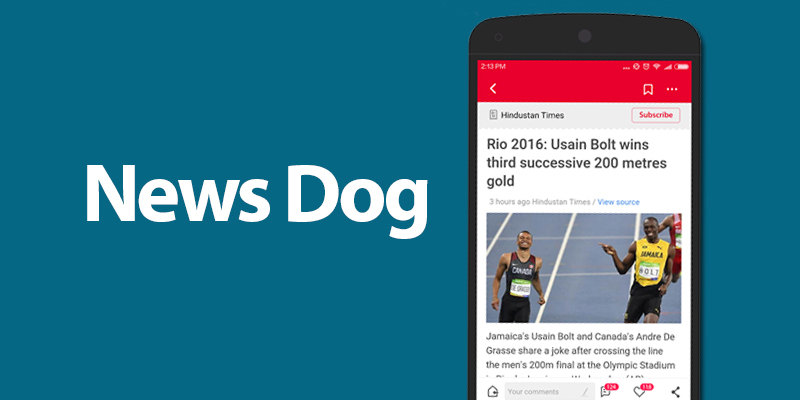 * We have already given a article about this app. * Data Buddy App is an Android app which pay you free cash by completing simple tasks. * You get free cash by performing simple tasks like installing , downloading & registering on the top trending free android Apps, Games & website. * Rewards- Instant 5 Rs, Rs 10 when your friend make their first recharge and inviters get upto Rs 100. So these are the top five Apps which give you free Paytm cash. Enjoy your free cash by using this apps. Share this article which may helps your friends too. Have a nice day ahead friends. Bye Bye. There is Jiofi, A dongle made by Jio itself in the market. But the question is jio sim works in dongle of other companies or not. Well the answer is Yes. 1) Use supported Jio sim cards. 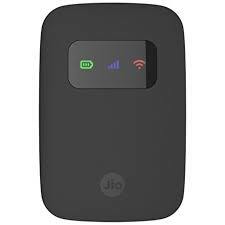 Jio Sim from a Samsung or any other 4G enabled smartphone can be easily use in a dongle. 2) Insert the sim in your dongle. After inserting your Jio Sim to Your dongle wait some seconds for a notification message. If that doesn't happen,go to dongle settings. Set the Access Point Name as Jionet. 5) Now Enjoy Jio Network In your Dongle! Hope you get the steps to use jio in a dongle. Well,Please share the tutorial to your friends and stay safe. Have a nice day friends.